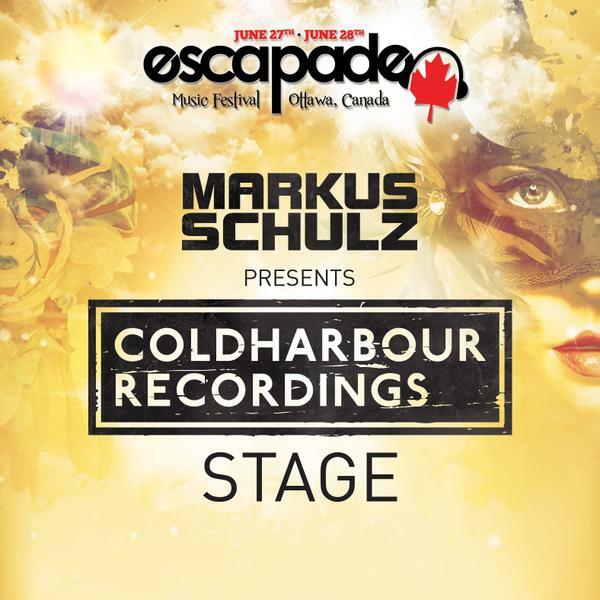 Coldharbour Recordings and Markus Schulz will take over Escapade 2015 with its very own stage on June 27. Other featured guests will be announced at a later date. In the mean time, make sure to get your tickets before they sell out! Experience the first Coldharbour Stage!